This workshop is for groups looking after historic places of worship who are thinking about ways to transform or better utilise their building to serve the needs of their faith community as well as their wider local community. The workshop will help you explore how to engage and work with others in order to unlock the potential of your building and inform design decision making. 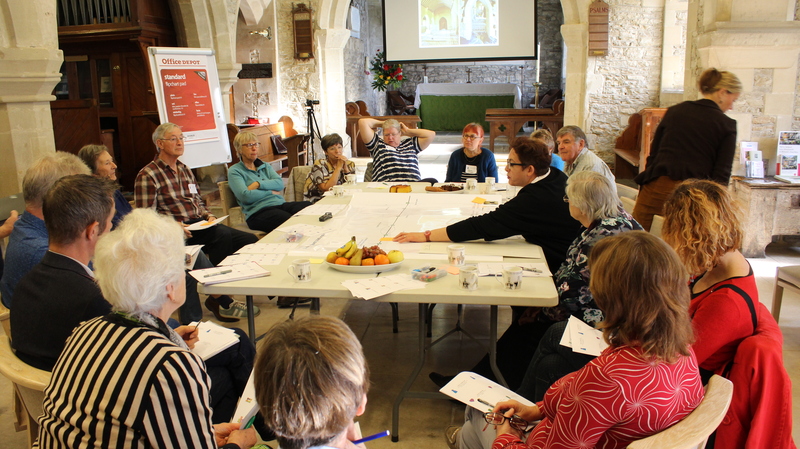 In the morning, we will hear from St Luke’s, Oxford and Graylingwell Chapel, Chichester who have led projects that successfully and creatively engaged others in their building design/development process, and will discuss key considerations for developing an engagement strategy. In the afternoon, we’ll launch a set of practical resources developed through the Empowering Design Practices project, and offer brief taster sessions for the various resources. We will close with a drinks reception and networking at 17:00.